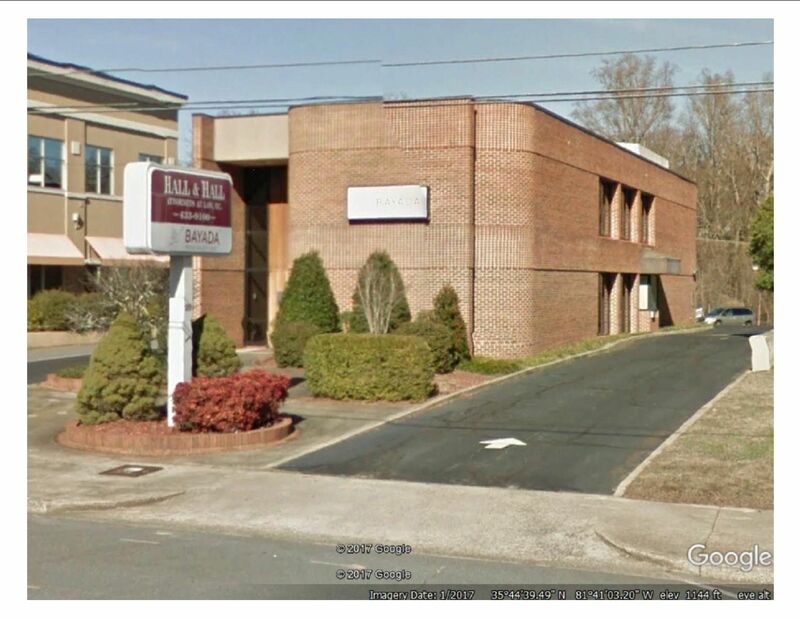 A well built, well maintained professional office building in the heart of Morganton. Convenient to banks, the Courthouse and the many restaurants in Morganton. Long-term upstairs tenant provides steady income to offset mortgage payment. High visibility, easy access and ample parking.